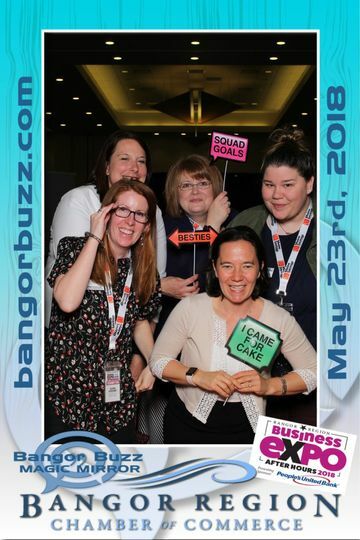 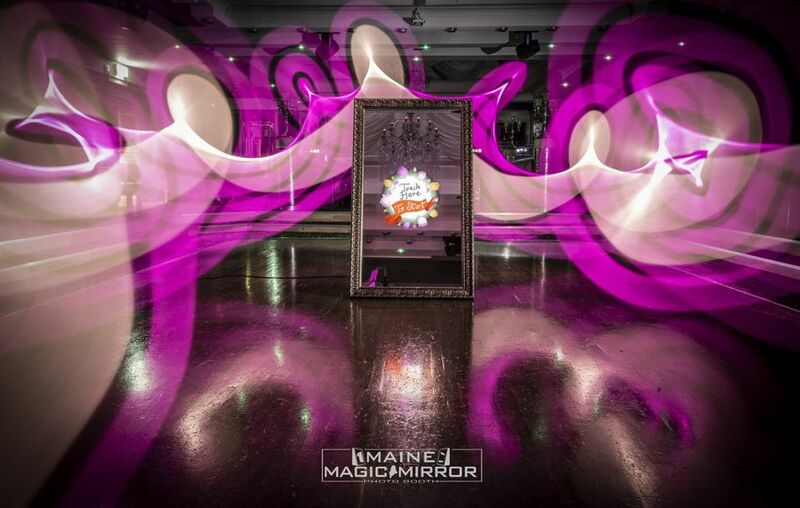 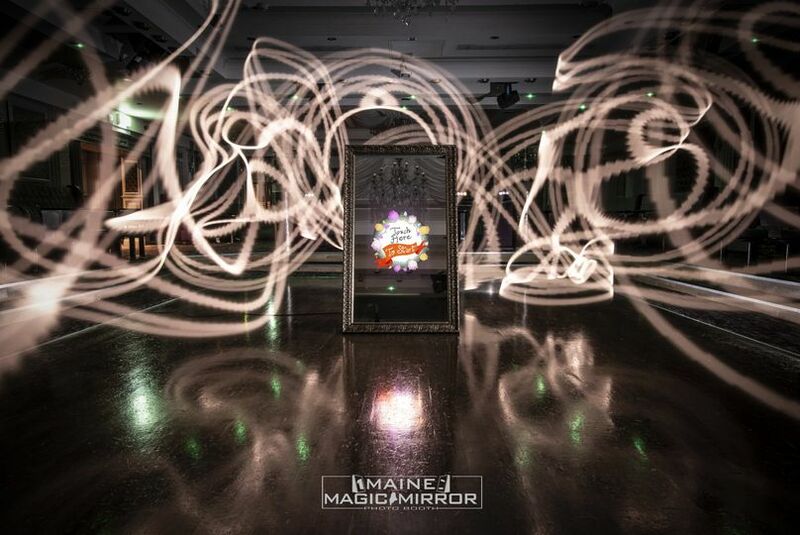 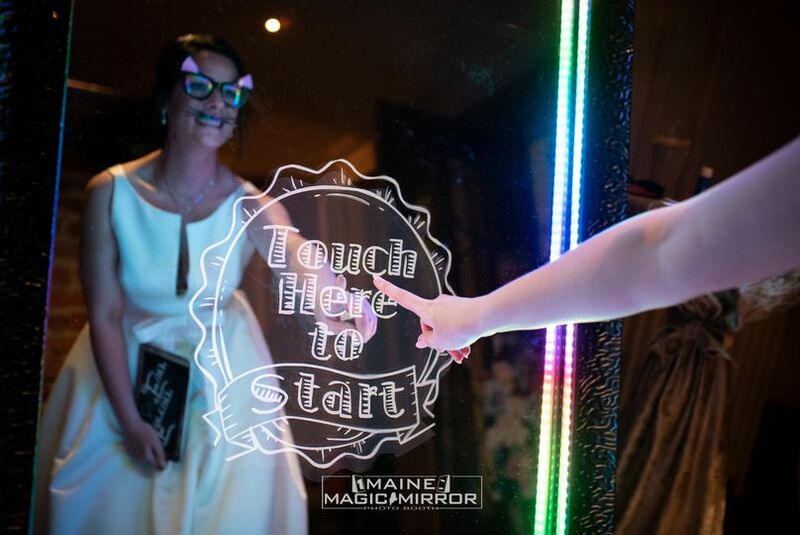 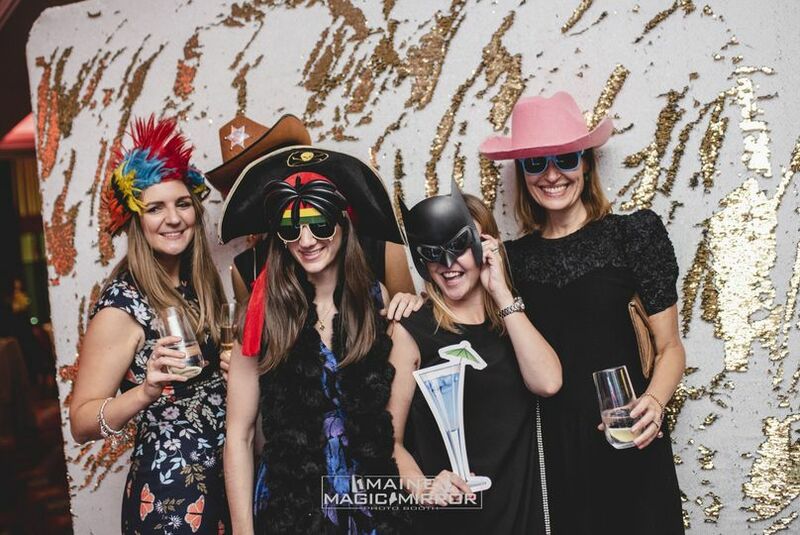 Maine Magic Mirror is a photo booth business based in Bangor, Maine, which also serves the Portland and Presque Isle areas. 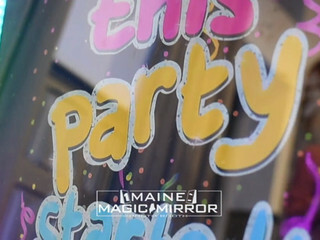 In addition to serving Maine, this business serves areas in New Hampshire as well. 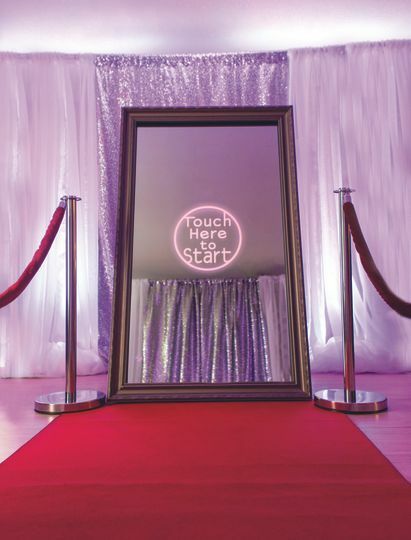 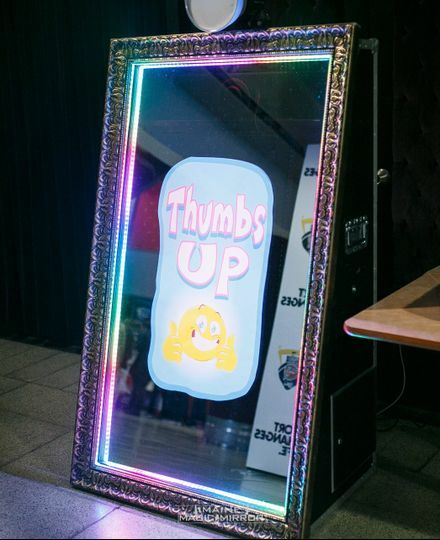 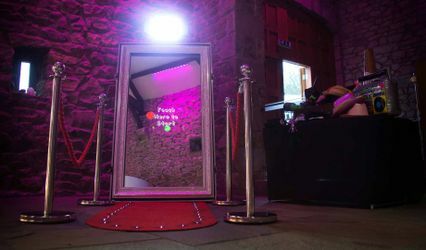 This company provides full-length mirrors that you can book online to add a fun and interactive element to weddings. 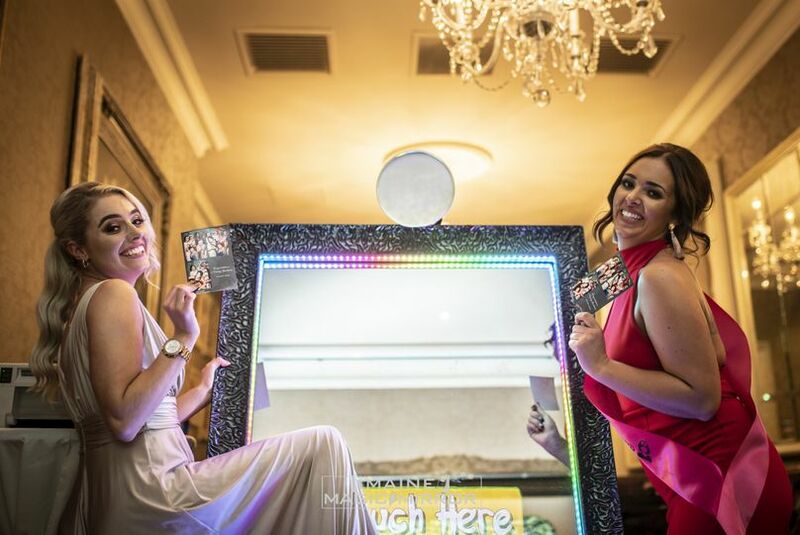 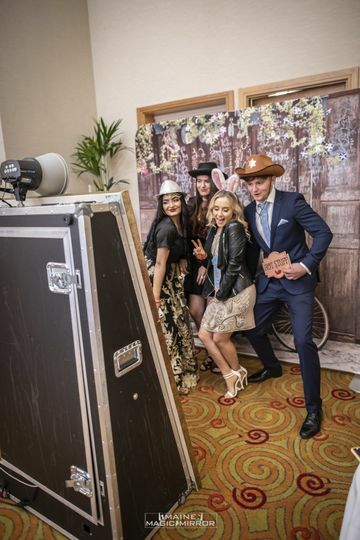 Couples and guests will be kept entertained as they gather around and capture priceless selfies from your big day.